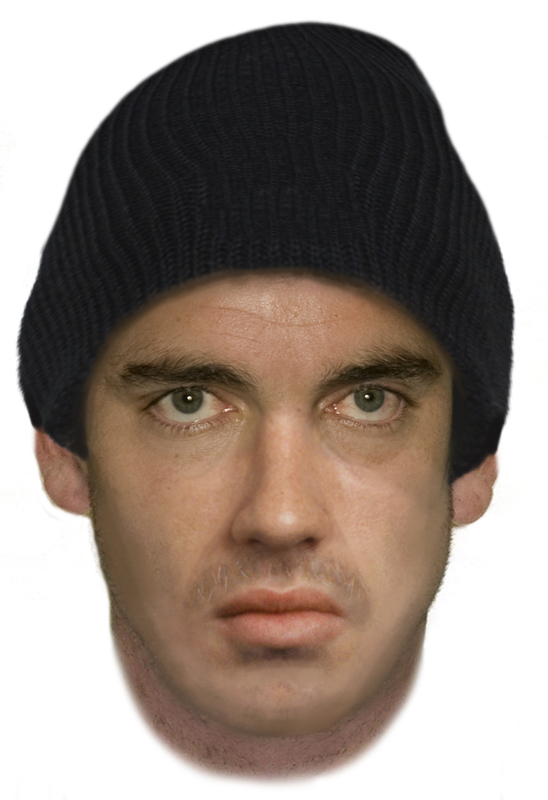 ACT Policing has released a face-fit of a man who approached a child last month after AFP Forensic members compiled the image with the child’s assistance. About 8:25 am on Friday 25 May, a child was walking on Kitchener Street, Garran and approached by a man in an old white sedan, which had numerous scratches and dents on the panels. The man tried to entice the child into the vehicle by offering a lift. The child refused and ran from the area, notifying the parents. The man is described as Caucasian in appearance, 30 to 40 years old and of medium build. He was unshaven, had a deep voice and a red and green tattoo on his right wrist/lower forearm. He was wearing a black beanie and dark jacket with the sleeves rolled up. Police said the investigation was ongoing and reminded the community to “help our children understand the importance of stranger safety and the importance of reporting any unusual approaches immediately” on 131 444 or in the case of emergency 000. Police are also urging anyone who knows this man, or who may have any information or dashcam footage that could assist police to contact Crime Stoppers on 1800 333 000, or via the Crime Stoppers ACT website. Please quote reference 6269577. Information can be provided anonymously. It is remarkable how trusting kids can be. I remember when I was at school I was at Pearce shops after school and a man in a car said “I’m here, come along.” I walked towards him and he said “No, not you I was talking to my son behind you.” The boy behind me (who was a fellow student) then got into the car and left with his father. I often think about that, how close I came that day. If he wasn’t so honest I could have gotten into that car and God knows what would have happened. Almost 40 years ago I was walking down Kitchener just near the pre-school with my brother and sister. A man in a white cortina stopped and told us that our Mum had asked him to drive us to school. Obviously we didn’t get in the car but this brought back a memory! Likely the same person. Valuable info, thanks. Geoff Rey thanks Geoff but this was many years ago.